Here is a release that I am very excited for, so much so that I already pre-ordered it from the UK. 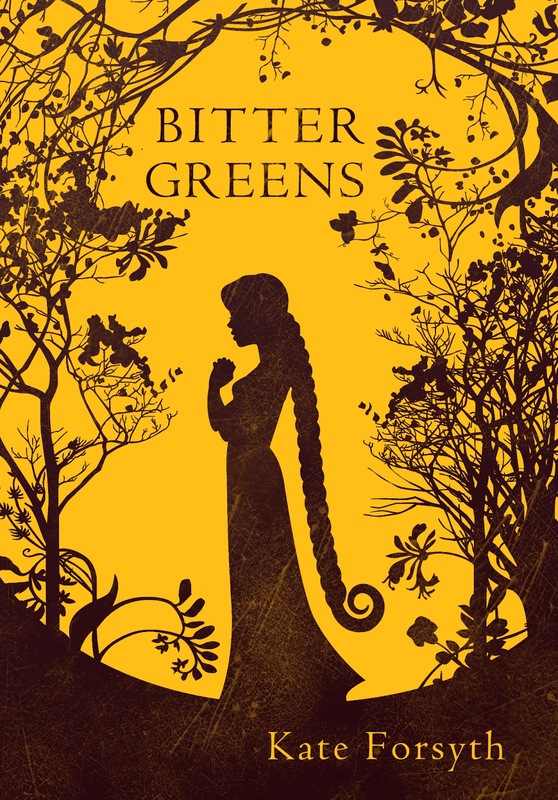 I love, love, love fairytale re-tellings and the cover is fab-u-lous! What a gorgeous cover! I'd love to have that version. May I ask who you order from in the UK? I'd love to have a good supply source for UK releases. I do like that cover as well, Laura. Both are great in their own right! @Megan - I ordered this from Amazon UK. You can also try Book Depository, I believe they have free shipping to the US. Intriguing and on my 'list' to read! Synopsis is a little confusing, but so intriguing! What an great plot. I can't help but compare it to Rapunzel. Look forward to reading it.